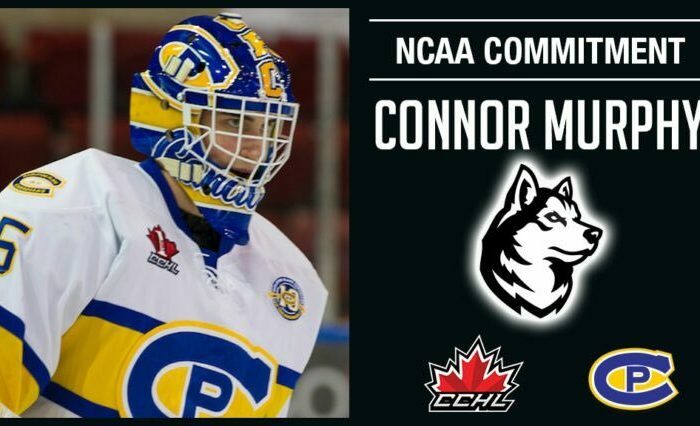 BOSTON – March has arrived and the Northeastern Huskies’ status as defending Hockey East Champions is officially on the clock. Playoff hockey returns to Matthews Arena this weekend with the opening round of the Hockey East playoffs. NU, the eighth seed, will host the nine-seeded Connecticut Huskies in a best-of-three series with the winner likely moving on to play first-seeded UMass-Lowell next weekend. Much like last season, Northeastern has a pretty high degree of familiarity with its first round opponent. A year ago, the Huskies finished the regular season against Maine and then swept them in Boston the following weekend to open the playoffs. 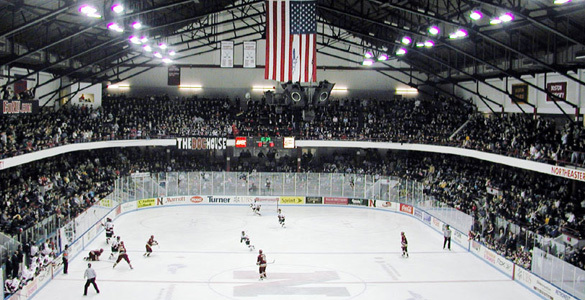 This year, Northeastern plays Connecticut just two weeks after sweeping them in a home-and-home. 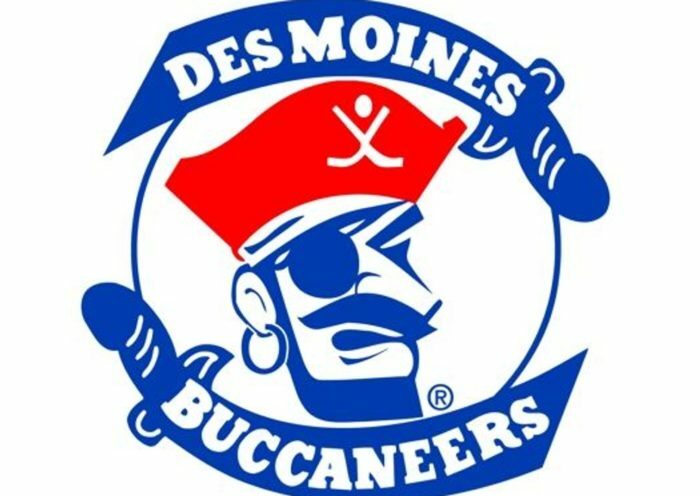 Our own Mike Downie previewed them here – check it out. Since the time of that post, the fake Huskies have been swept by NU (losing 3-0 at Matthews and 4-1 in Hartford) and have in turn swept UNH. Last Friday night, UConn beat the Wildcats in Durham 5-3. Goaltender Adam Huska was the backbone of the effort, stopping 41 of 44 UNH shots, but the offense had a strong showing as well. Connecticut posted 5 goals on 50 shots, including scores from Tage Thompson (his 18th of the season), Spencer Naas (his 15th), Philip Nyberg (his first), and two from Kasperi Ojantakanen. Saturday night was a similar but slightly different formula. 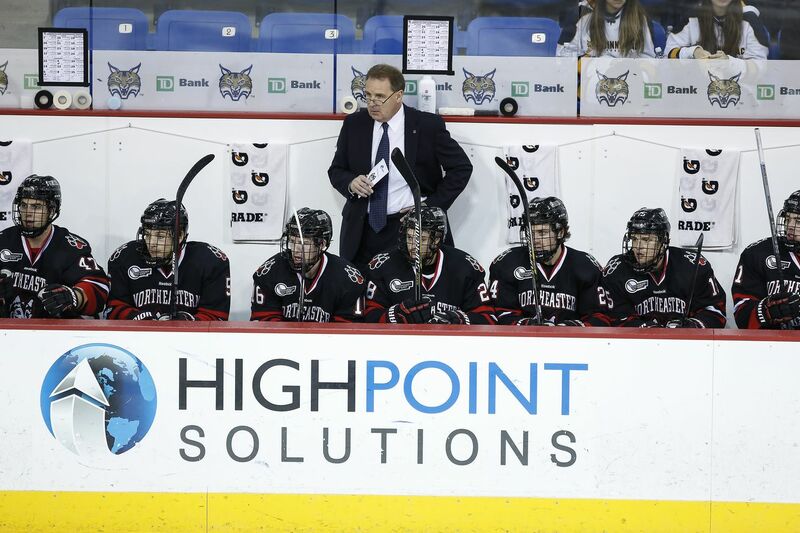 The Huskies won 4-2 in Hartford, holding UNH to just 16 shots while recording 4 goals on 38 shots of their own. Again, they received scores from all over the lineup: Thompson, Max Katler, Evan Richardson, and Corey Ronan all potted goals. This series was a stark contrast from the prior weekend, when UConn could only solve Ryan Ruck once (courtesy of Max Letunov) on 44 shots. Connecticut has something to prove. UConn is still searching for its first playoff win in Hockey East, having been swept at home by Vermont last year and swept by UNH in Durham in 2015. Ryan Ruck’s Jekyll and Hyde play as of late could sink or swim NU. After saving 99 of 104 shots in his previous four games (.952%), Ruck stopped just 38 of 47 in two games against Maine last week (.809%). NU needs good Ruck, regardless of opponent. On the other end of the ice, talented freshman goaltender Adam Huska has had an up-and-down year, but has shown the ability to steal a game. NU had no trouble two weeks ago, but we all know things can change fast (Rasmus Tirronen says hi). This is the third year in a row Matthews Arena has hosted playoff hockey – something that would have seemed like a pipe dream 4 years ago. These are also the last games at Matthews until October. These may be the last games that NU plays as defending conference champions for a long-time. These will be the last games in Northeastern sweaters for seniors Brendan Collier, Mike Jamieson, Sam Kurker, Tanner Pond, Ryan Rosenthal and Jake Schechter. And finally, we may be seeing the last of program great John Stevens and the last of someone who could be Northeastern’s first Hobey-winner: Zach Aston-Reese. Northeastern should absolutely win this series and start its journey back to the Garden to defend the Hockey East title. It would be a disappointment and a shame if they don’t. But don’t let the results take away from the moment. Davis (17-13-2): NU wins series 2-1. 4-3 loss, 5-2 win, 3-2 win (OT). Downie (18-10-4): NU sweeps, 2-0. 5-3, 3-1 win. (If Game 3 occurs, NU wins 6-5). Fallon (19-11-2): NU wins series 2-1. 4-2 win, 5-4 loss, 5-3 win.